Remove rocks and other debris with the garden rake. 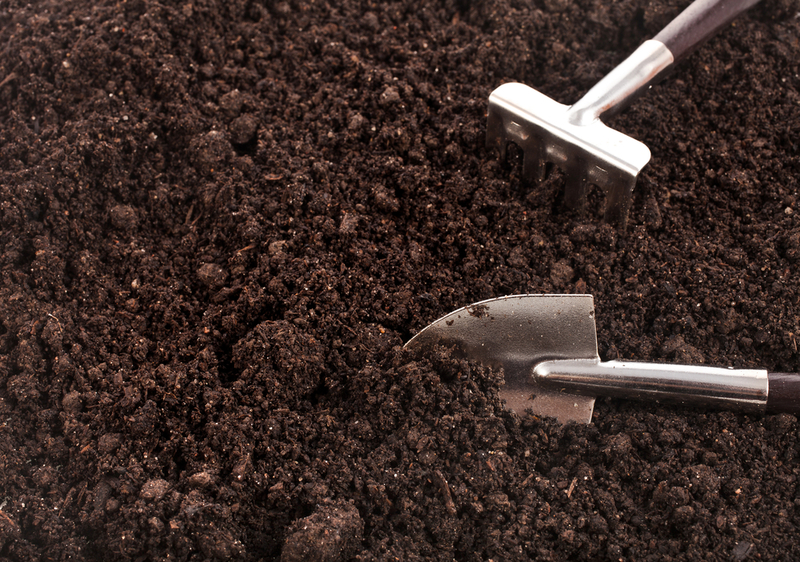 For best results, add organic soil amendments at a rate of 3-5 yards per 1,000 square feet. Rototill the area 6 to 8 inches deep. 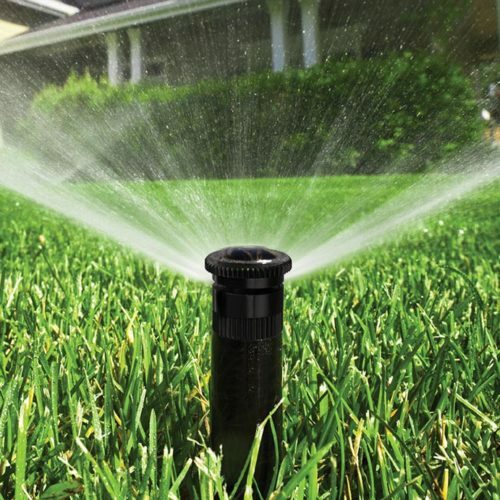 Rototillers can be rented at many rental yards and home improvement centers. Work the soil, level and smooth with rake. 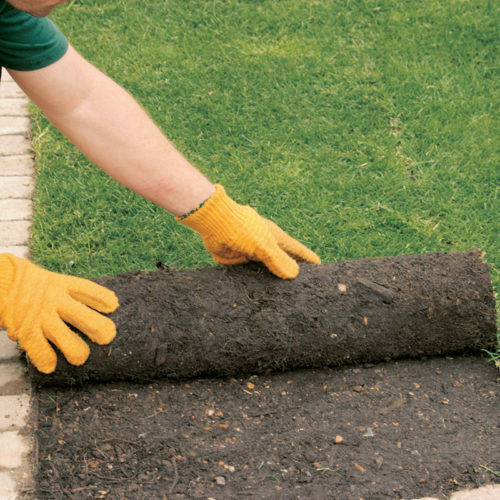 For best results, compact the soil with a roller. Rollers can be rented at many rental yards and home improvement centers. 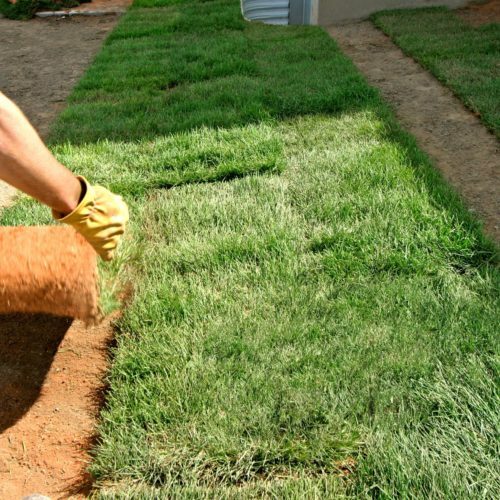 A roller can be used after sod installation to improve contact with the soil. Final grade should be 1 inch below walkways and driveways. Spread area with starter fertilizer at rate recommended on the label (except in the summer – it creates disease problems).